It is widely known that actress Sumalatha, wife of late actor Ambareesh is contesting as an independent candidate from Mandya Lok Sabha seat in Karnataka. On the other side, young hero Nikhil Gowda, son of JDS chief and Cheif Minister Kumaraswamy is locking horns with Sumalatha for the same seat. Meanwhile, after an electoral review, state Election Commission passed orders that none of the films of both the candidates should be telecasted on government channel Doordarshan until the elections are completed. 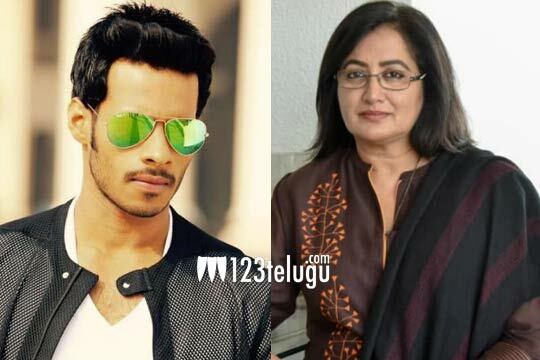 Both Sumalatha and Nikhil Gowda are working hard to get the public’s blessing. Let’s wait and see who will win the game on the battlefield.